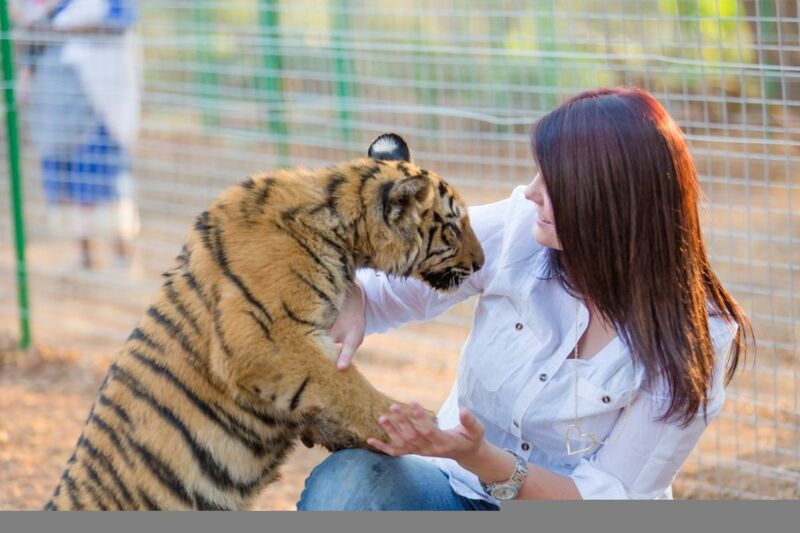 A great place to visit, located in Tzaneen, just over an hour from Phalaborwa. Interact with the animals at the predator park. 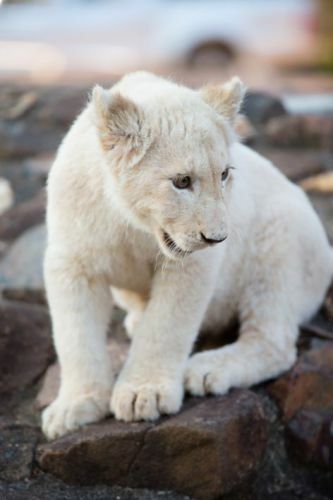 Play with lion cubs, tigers, servals and caracals and see white lions and many other types of animals on the interaction tour and game drives. Open 7 days a week and very easy to find, adults and children alike will love it.